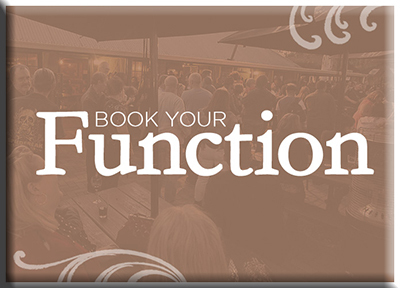 If you would like KCentral Coast Karaoke to appear on a regular basis at your pub, club or Karaoke Bar, or if you require us to do a one-off private function then all you need do is call us on 0409 240660 or you can use our ONLINE BOOKING FORM. For venues which are considering having Karaoke on a weekly, fortnightly or monthly basis, we would thoroughly recommend that you originally book for an 8-12 week trial. This allows sufficient time to start building a base of regulars and for word to get about town. If you are a venue that already has a substantial dining crowd then you should see a good retention of these people almost from day one. If not, then you will note that the 8-12 week recommended trial period should be sufficient to gauge whether Karaoke will increase your restaurant, bar and poker machine turnover. The other good thing about Karaoke is that you can have it on while the footy, soccer or AFL etc are playing each week and most of the patrons are not only happy to have both going at once, but many of our regular karaoke singers at other venues are those who used to attend the venue just for sport originally. Karaoke has a broad appeal and we literally get singers from age 3 – 93 but the typical crowd demographic is VERY good in that we have regular attendees from the age of 18 to about 64 who attend the same gigs and they all seem to enjoy each others company. Sometimes, or at some venue, we will have the bulk of attendees of a more specific age group, at which point we will tailor the show to particularly appeal to them. Give us a run at your venue and you will not be disappointed. Looking forward to hearing from you.